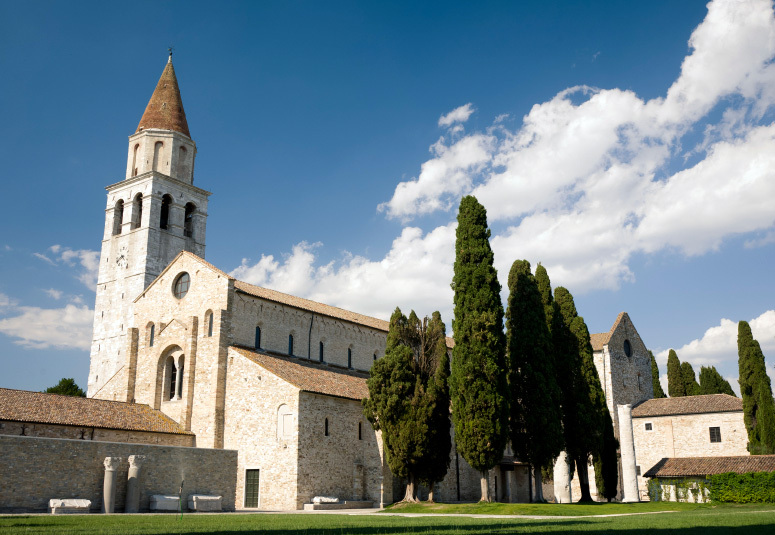 Aquileia is located in a very central area of Friuli Venezia Giulia. 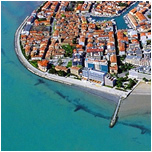 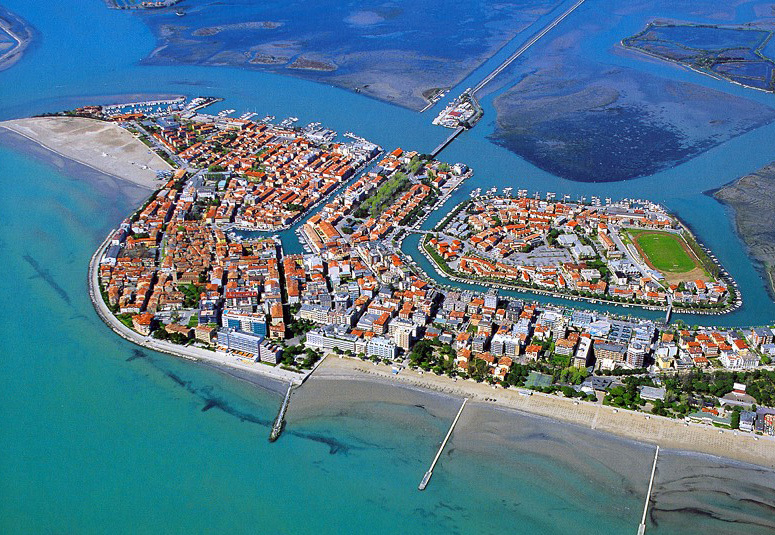 Its privileged position means it is easy to reach Grado with its golden beach and all the towns of historic and artistic interest in Friuli Venezia Giulia, as well as the characteristic hill area of the Collio with its choice wines and sought-after gastronomy. 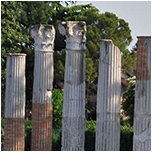 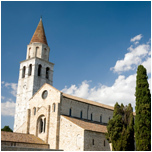 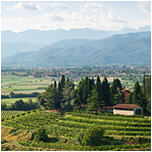 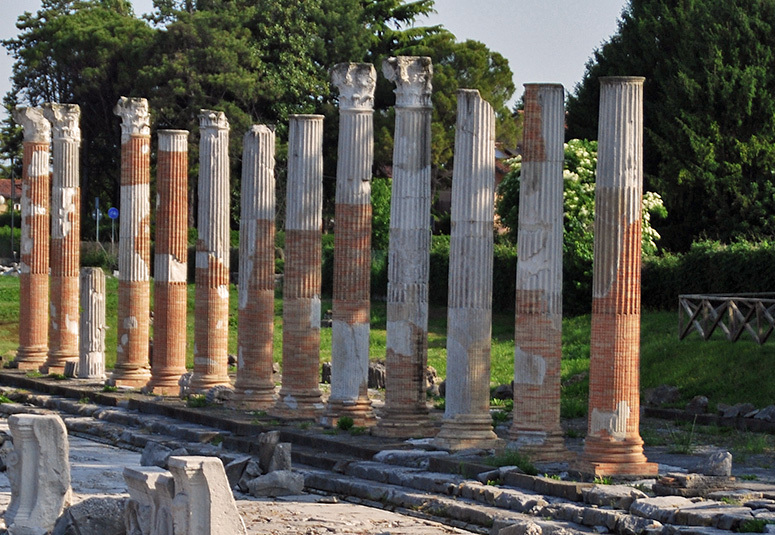 Moreover, Aquileia is very close to the airport of Ronchi dei Legionari (abt. 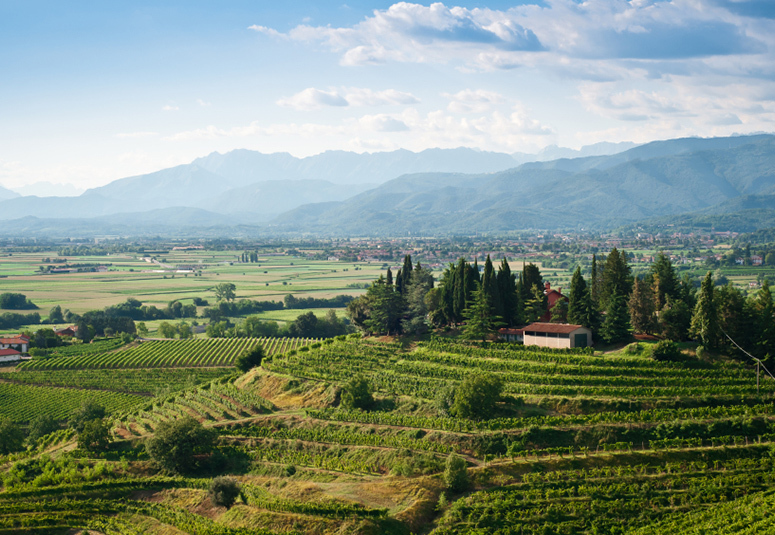 15 Km) and to the borders with Slovenia and Austria.